Vegetables are healthy and nutritious foods. 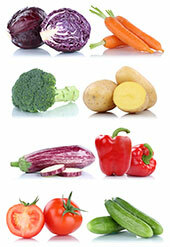 This article provides a list of 56 types of vegetables and their nutrition profiles. If you’re looking for a specific vegetable, you can use the menu below. On the other hand, just keep reading for an A to Z list of popular (and lesser known) vegetables. For each vegetable, you can see the nutrition profile per 100g unless otherwise stated. This includes the carbohydrate, fat, and protein content, and the most significant vitamins and minerals. Artichoke (or artichoke heart) is a kind of thistle. Interestingly, this vegetable is actually the flower buds of the plant before they bloom. Key Point: Artichokes are a good source of fiber and they are reasonably high in vitamin C.
Arugula leaves are otherwise known as ‘rocket’, and they are particularly popular in the Mediterranean and Middle-East. In fact, arugula is one of the tastiest foods on this vegetable list, and it adds a complex flavor to any dish. 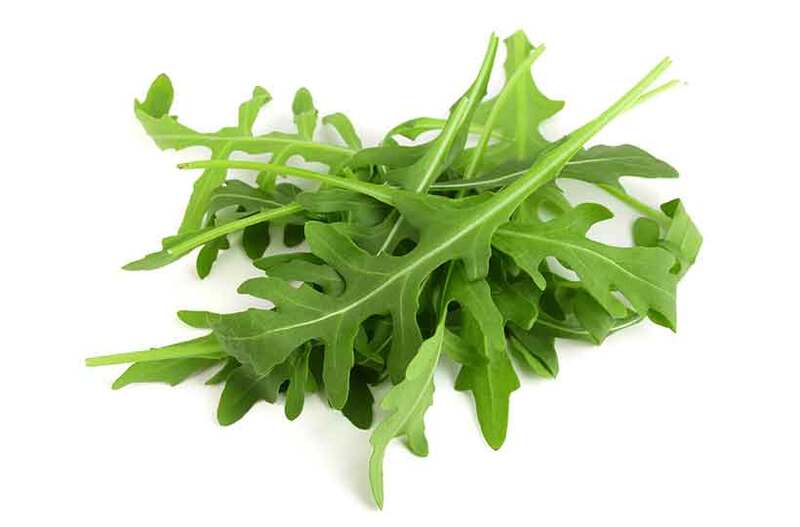 Key Point: Arugula leaves supply a decent source of vitamin A and K1, and they are very low in calories and carbohydrate. 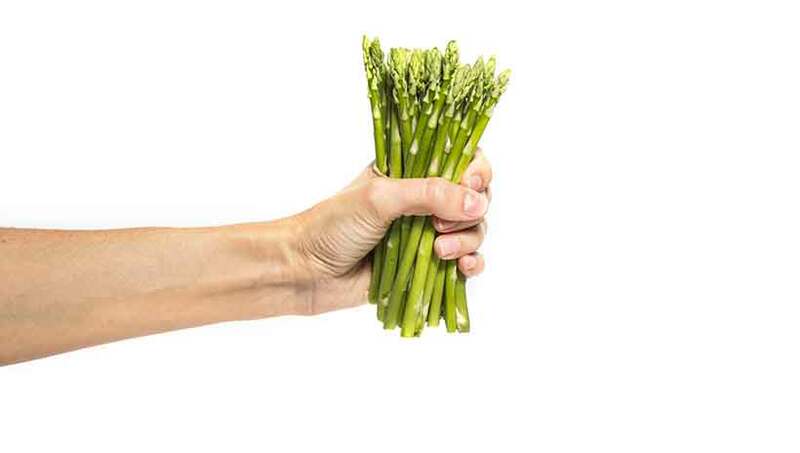 Out of all the different vegetables in the world, asparagus has a good argument for being the tastiest. After all, it’s often the one which steakhouses serve alongside the main attraction. Key Point: Asparagus is a nutritious (and very delicious) vegetable. Bell peppers come in all shapes and sizes, but they all grow from the same plant. The difference between green, yellow, orange and red varieties is merely the state of ripeness. Red bell peppers are the ripest and sweetest, while green peppers are the freshest and slightly bitter. Technically bell peppers are a fruit, but since most people use them as a vegetable, they make this list. Nutritionally, each color pepper has a very slight difference, but they are fairly similar. Key Point: Bell peppers provide a significant amount of vitamin C.
The leaves of the beetroot plant are incredibly nutritious, so don’t throw them away! See this guide to leafy greens for an in-depth look at the nutritional benefits of leafy vegetables. 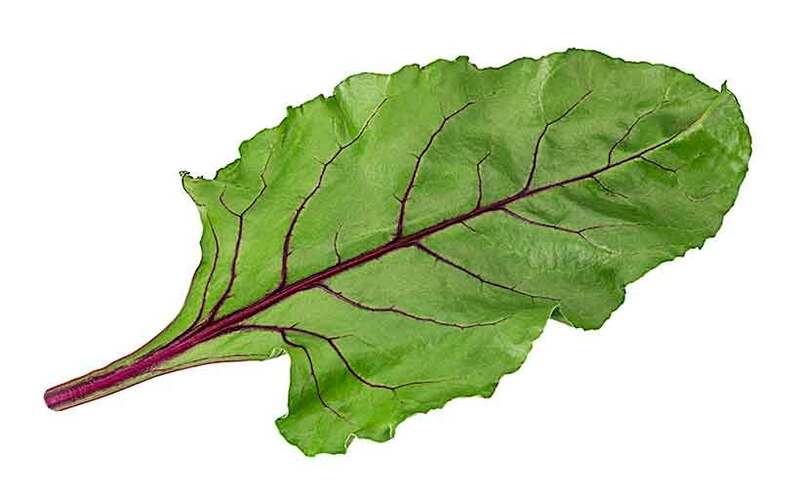 Key Point: Beet greens provide very large amounts of vitamins A, C and K1. Additionally, their carbohydrate content is almost all fiber. Depending where you are from, beets (or beetroot) goes by different names. Beets are a root vegetable, and they are quite adaptable too. For instance, they can be boiled, fried, roasted, mashed, or you can even buy pickled beets. Consuming beets leads to a large intake of nitrate, which has many purported health benefits. Most notably, nitrate helps to lower blood pressure (6). See here for a full guide to beets. Key Point: The biggest benefit of beets is likely their high nitrate content. Some people call it ‘Chinese cabbage’, but the proper translation is bok choy. 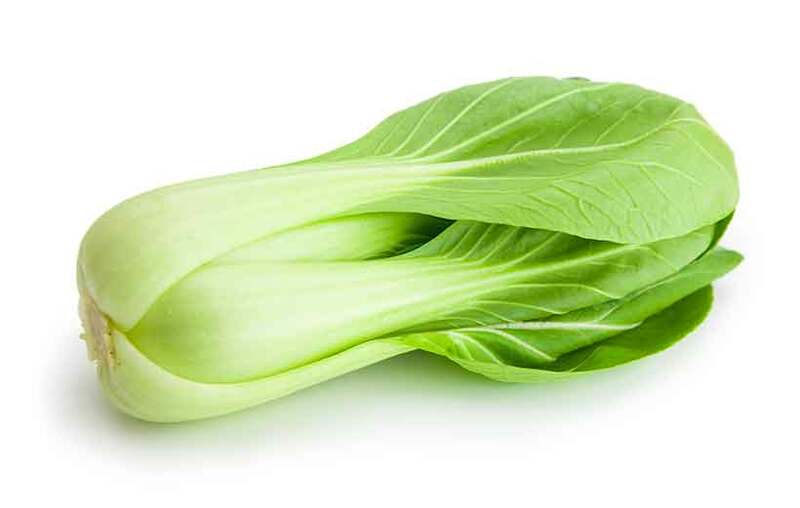 Bok choy belongs to the cruciferous vegetable family, alongside others such as cabbage and brussels sprouts. Key Point: Bok choy provides a significant amount of nutrients for very little calories. Broccoli is another nutritious cruciferous vegetable, and numerous studies show it can lower the risk of various cancers (9, 10). Interestingly, wild broccoli doesn’t exist, and the vegetable was “made” by man through selectively breeding cabbage plants. Key Point: Broccoli is a nutrient-dense vegetable that contains a particularly large amount of vitamin C.
A lesser-known vegetable is broccoli rabe (also called ‘rapini’). Despite containing the broccoli name and belonging to the same family of plants, they are two separate vegetables. 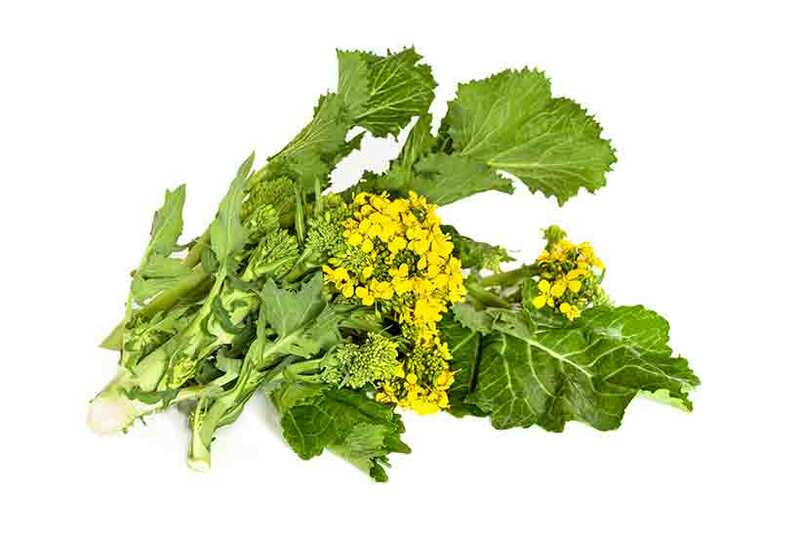 Rapini has a strong, flavorful but slightly bitter taste, and it’s commonly found in the Mediterranean region’s cuisine. Key Point: Broccoli rabe is even more nutritionally dense than broccoli. Brussels sprouts are one of the more interesting looking plant foods. In fact, they look like little mini cabbages. Sprouts belong to the cruciferous category of vegetables, and they share some common benefits with broccoli and cabbage. They taste particularly good with a roast dinner or mixed with bacon. Key Point: Brussels sprouts are one of the most beneficial vegetables, and they’re full of nutrients too. 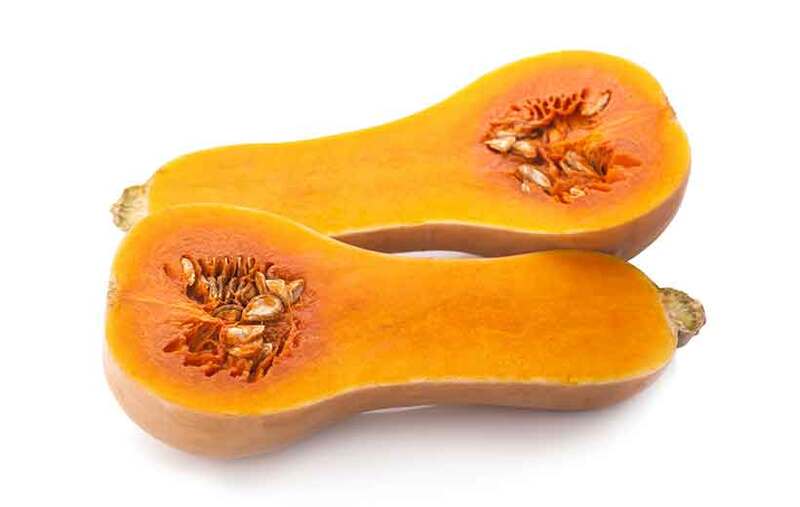 Butternut squash is the second on this vegetable list that is technically a fruit. However, similar to bell peppers, everyone uses it as a vegetable. Butternut squash has a taste not dissimilar to a pumpkin, with a sweet and nutty flavor. It is also very adaptable, and features in a wide range of recipes whether grilled or roasted, or in soups and porridge. Key Point: A tasty vegetable high in vitamin A, butternut squash is similar to pumpkin in both taste and appearance. Cabbage is a large-headed green vegetable that has close botanical links to broccoli, cauliflower, and brussels sprouts. Cabbage belongs to the cruciferous category of vegetables and like others, it has links to similar anti-cancer health benefits. 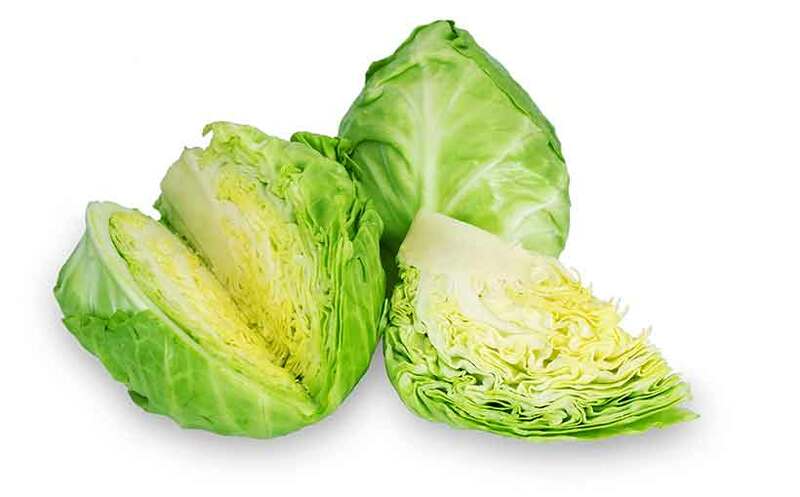 Key Point: Cabbage provides a decent source of vitamins C and K1, and it may potentially lower cancer risk. Green and red cabbage are different in color, but they are basically the same type of vegetable. Despite a similar appearance, the major contrast is the dark red/purple leaves of red cabbage. Key Point: Red cabbage is similar to the green variety but with the addition of some extra micronutrients. Carrots are a sweet-tasting, bright orange root vegetable. See here for a full guide to root vegetables. However, it is possible to find rarer cultivars of the vegetable that are red, yellow and even black. 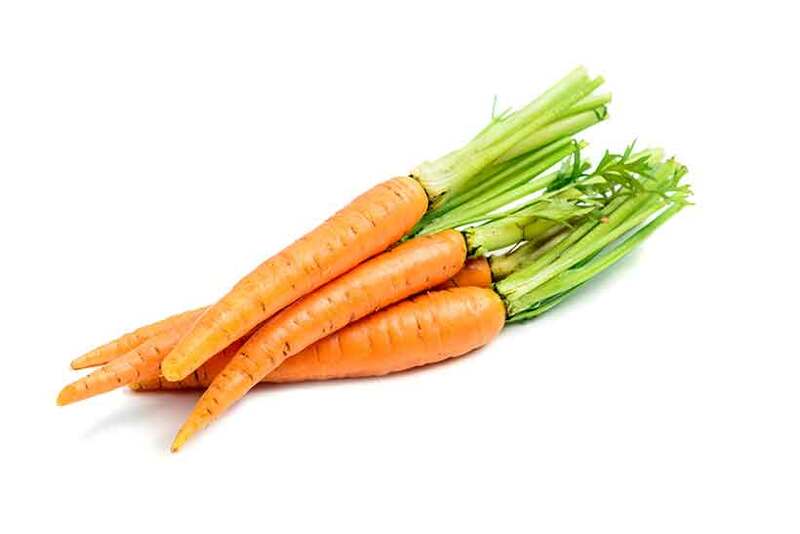 Carrots grow underground, and they are mainly known for their high vitamin A (in the form of beta-carotene) content. That said, it’s essential to eat them with a source of fat if you want to absorb this (fat-soluble) vitamin. For instance, we can only digest 3% of the vitamin in raw carrots. This figure rises to 39% in carrots cooked with fat (17). Key Point: Carrots are a root vegetable that supply a decent source of beta-carotenoids. Right now, cauliflower is one of the most popular types of vegetables around. You can find all sorts of cauliflower products, ranging from cauliflower rice to mashed cauliflower. For home-baking enthusiasts, cauliflower pizza is even a thing. In my opinion, though, cauliflower cheese will always be the best. Key Point: Cauliflower comes in all shapes and sizes, and it’s a tasty and nutritious veggie. 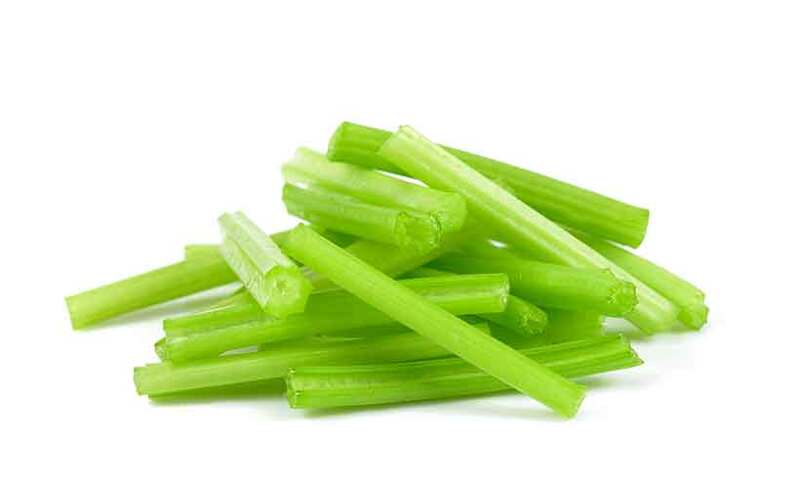 Usually eaten in its raw state, celery is a popular salad vegetable with high water content. Notably, quite a lot of research shows that celery may have some interesting health properties too. According to one systematic review, the vegetable can have a positive impact on fertility (20). Key Point: Celery is a refreshing salad vegetable. Chives provide a delicious flavor to any dish, and they also taste great on their own. Often used as a flavoring herb, chives are a key feature in French cuisine, and a little goes a long way. Slightly similar to regular chives, garlic chives (or ‘Chinese chives’) are another variety of this vegetable. However, these are used more like a standard vegetable than like a herb. Key Point: Packed with vitamins and minerals, chives are a decent source of nutrition and a great flavoring herb. As their name may suggest, collard greens are a leafy green vegetable. This vegetable is popular throughout the world, and it is usually served either boiled, steamed, or in stews. Collard greens have a slightly bitter flavor, and they provide a wide range of nutrients. Key Point: Collard greens are among the most nutritious of all vegetables. Some types of veggies have strange names, and this one certainly belongs to that group. The crookneck squash is a bright yellow vegetable with a crooked hook-like neck. Similar to other vegetables in the squash category, crookneck squashes have a mild, buttery taste. Key Point: Crookneck squash is low in calories and macronutrients, and it isn’t a significant source of any vitamin or mineral. The daikon radish is native to East and South-East Asia. 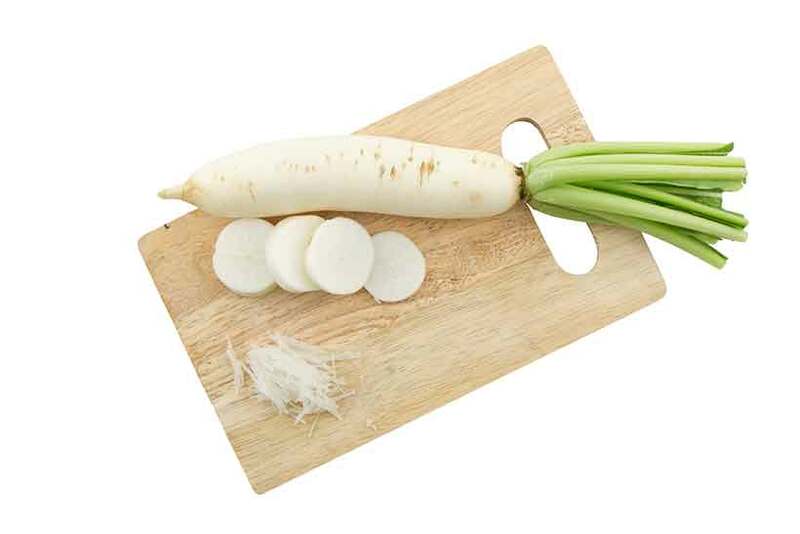 Daikon radish has numerous culinary uses, and many different pickles, salads, soups and stews are made with it. Key Point: Daikon radish is a tasty and very crunchy vegetable usually eaten raw. Dandelion greens are another leafy green with impressive nutrient density. We often eat them raw, and they have a bitter and slightly peppery taste. However, like many vegetables, they have a more pleasant flavor after cooking. Key Point: Dandelion greens contain an impressive range of nutrients. In particular, it is a good plant source of vitamin E and calcium. While it goes by the name of eggplant in the US, the UK uses the French name of aubergine. This vegetable belongs to the nightshade family of plants, alongside others such as tomatoes, bell peppers, and tomatillos. It seems that with eggplant, people either love it or hate it – and the way of cooking probably has a lot to do with it. Boiled eggplant? Not so tasty. On the other hand, roasted eggplant cooked with some fat tastes delicious. 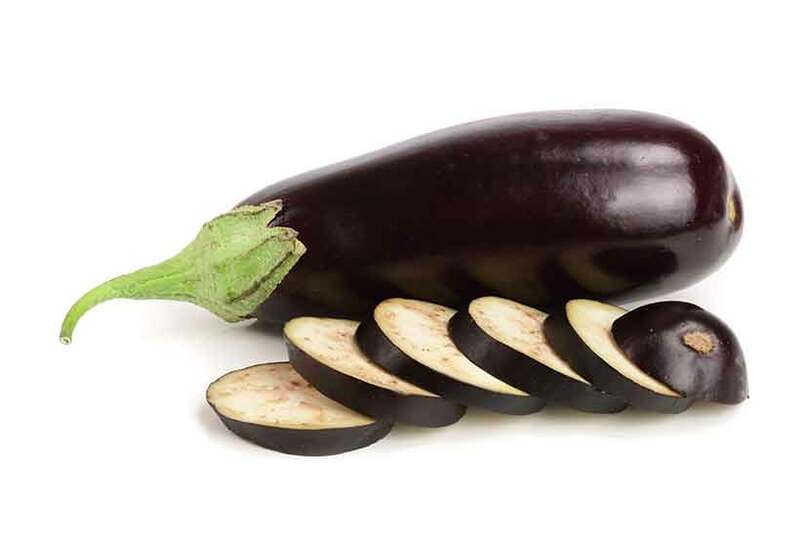 Key Point: Eggplants are a nightshade vegetable and they’re very low in energy density. Endive, otherwise known as chicory, is a leafy green vegetable that has a bitter, yet slightly sweet taste. It belongs to the same family of vegetables as radicchio and curly endive. Key Point: Endive provides a particularly high source of vitamin K1 and beta-carotene. Garlic is one of those types of vegetables that confuses people; is it truly a vegetable? Or is it a herb? While some people refer to garlic as a herb, it is a type of bulb, and it is more accurate to call it a root vegetable. However, although roasted garlic tastes delicious, garlic is frequently used as a herb for flavoring. 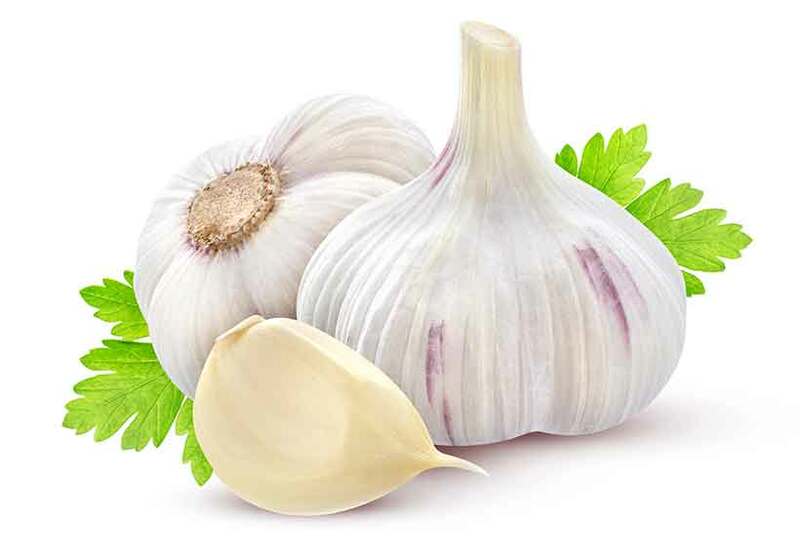 Garlic has a lot of research behind it, and studies indicate that it may help with lowering blood pressure (29). Key Point: Garlic is delicious, and very rich in nutrients and other beneficial compounds. It’s a great addition to a healthy diet. Green (or spring) onions are a vegetable closely related to others in the Allium family, such as garlic, chives, and onions. They have a similar (but milder and sweeter) taste to regular onions. Green onions taste great when grilled whole and they also add a lot of flavor to stews and other dishes. Key Point: Green onions are a nutrient-dense way to add lots of flavor to a dish. Jicama is a kind of bulb/root vegetable that is native to Mexico. On the outside, it looks a little bit like an onion, with a yellow exterior and a white inner. In terms of taste and texture, it is sweet and crunchy. Key Point: Jicama is a Mexican root vegetable that provides a good source of vitamin C.
Kale is a member of the cruciferous family of vegetables, and it shares some similarities to cabbage and broccoli. Personally, I’m not a huge fan of kale’s bitter taste. However, it has rapidly grown in popularity over the past several years as people find out about its health properties. 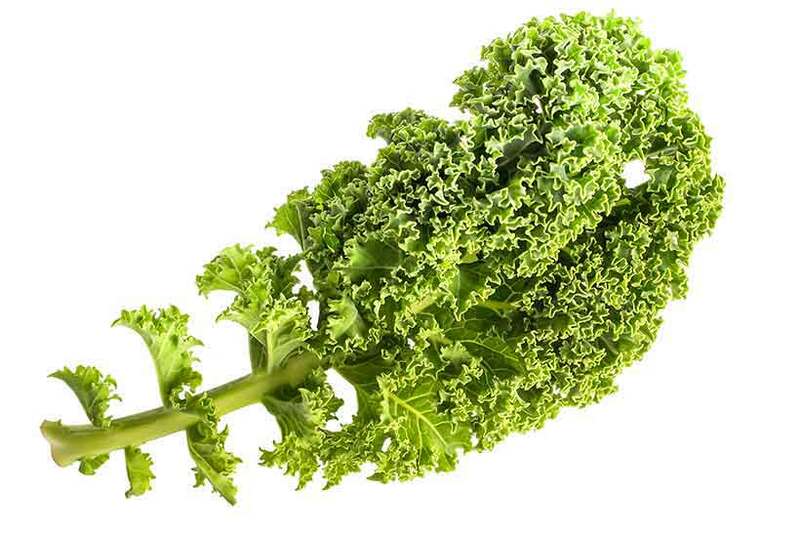 In terms of nutrients, kale has a shout for being one of the healthiest vegetables out there. For more information, see this full guide to kale. Key Point: Kale is one of the most nutritious vegetables in the world. Kimchi is a spicy fermented cabbage side-dish originating in Korea. It combines cabbage, garlic, ginger, red chili pepper, salt, and fermented fish sauce. Kimchi isn’t a vegetable as such, but it’s very popular and so different to regular cabbage. 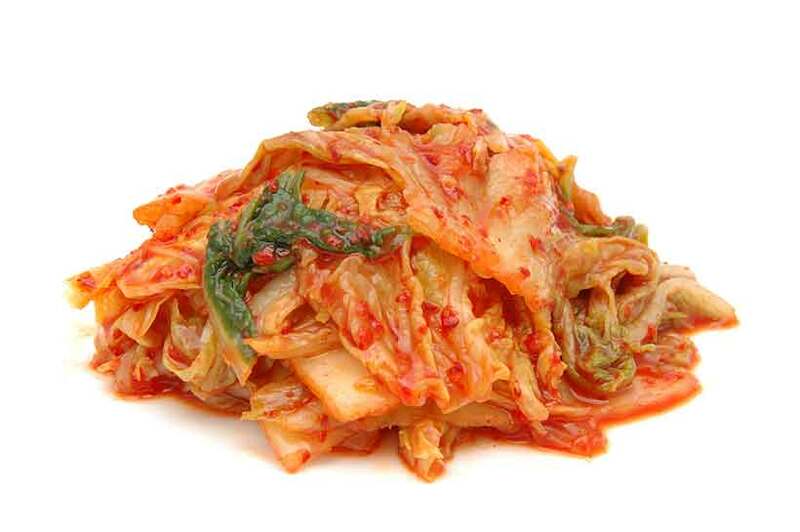 In addition to the nutrients present in cabbage, garlic, and ginger, kimchi provides a host of probiotic bacteria. Also, due to the fermentation process, the nutrients in all the vegetables are easier to digest and absorb (34). Key Point: Kimchi provides a mix of vegetables and spices alongside probiotic bacteria. Kohlrabi is an interesting looking vegetable; it looks something like a turnip with long large green leaves. It is a biennial type of vegetable, which makes it a flowering plant with a two-year lifecycle. For example, this means the vegetable will only bloom after two years. Key Point: Kohlrabi is a low-calorie vegetable and it is very rich in vitamin C.
Leeks are a tasty vegetable that add a lot of flavor when used in cooking. They are long, with greenish-white stalks reminiscent of green onions, another member of the allium family. However, leeks have a much sweeter and milder taste. 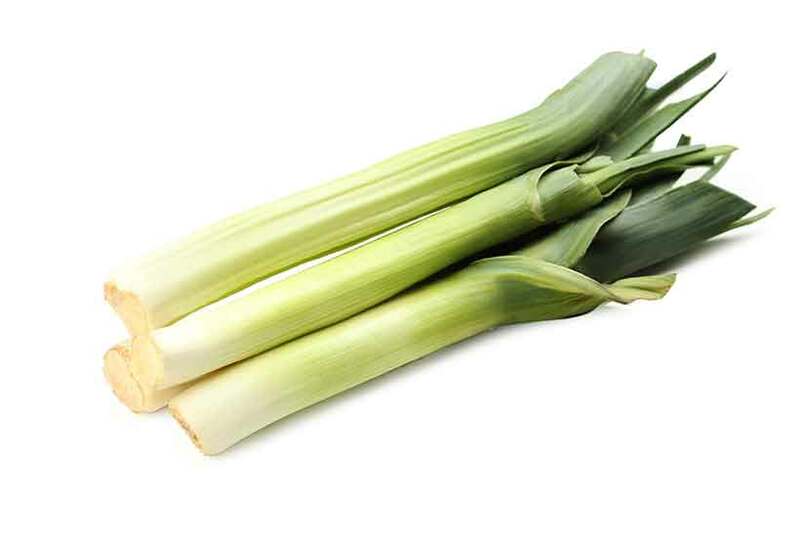 Key Point: Leeks are a delicious flavor-enhancer in various dishes, and they taste great on their own too. Lettuce is one of the most popular varieties of vegetables. You can find it pretty much everywhere too; burgers, sandwiches, salads, or just decorating the sides of a plate. Lettuce has an extremely high water content, which makes it quite crisp and refreshing. Key Point: Lettuce is a common accompaniment to many foods, and it is relatively rich in nutrients. Among this list of vegetables, mushrooms stand alone. Because they are not technically a vegetable, a fruit, or any other kind of plant. They belong to a class of their own. However, since we commonly use mushrooms in the same way as vegetables, here they are. Mushrooms contain a vast range of phytonutrients, some of which are unique. Additionally, numerous studies show they have anti-inflammatory and anti-microbial properties (39). See here for an in-depth guide to all edible mushrooms. 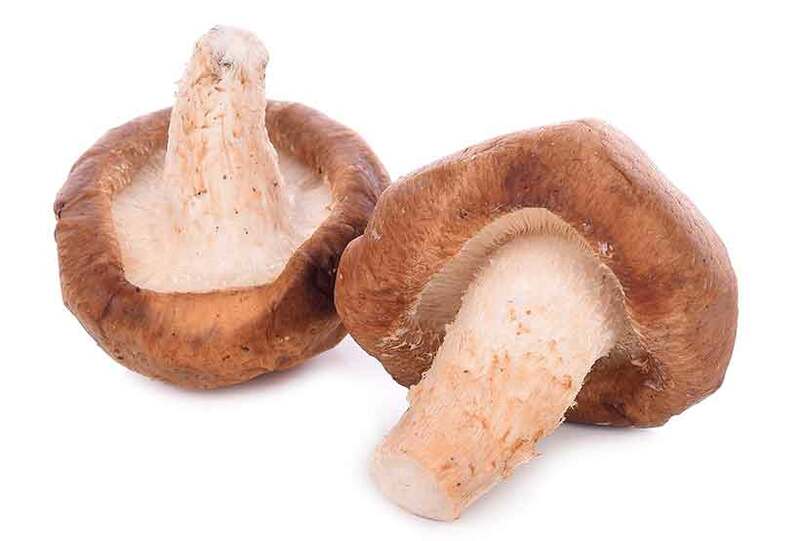 Key Point: Although not technically a vegetable, mushrooms are a nutritionally dense fungus that provide a range of health benefits. 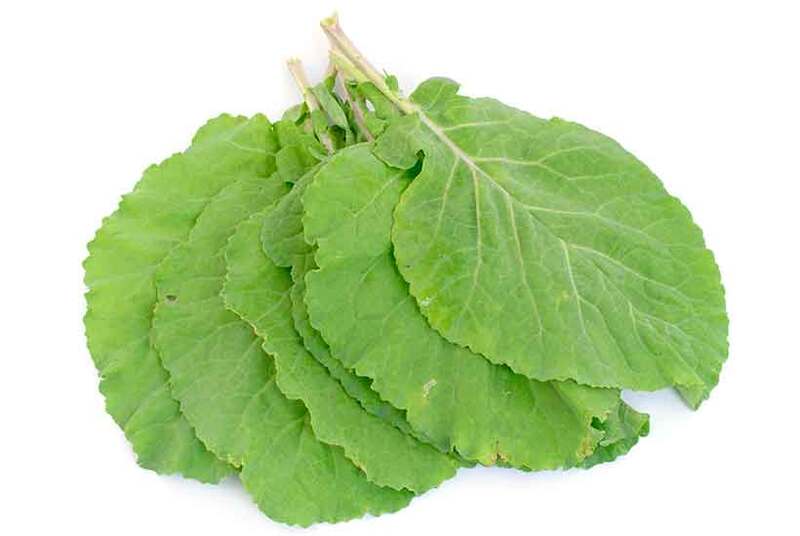 Mustard greens are another nutrient-dense leafy green. Depending on where you are in the world, you may also hear people refer to them as Chinese, Indian, Oriental or vegetable mustard. These leaves have a peppery taste to them, and they are often eaten raw in salads (or juiced). However, like many vegetables, they taste much better after cooking; sauteed mustard greens in garlic butter is a delicious side to meat/fish. Key Point: Mustard greens are a versatile leafy green vegetable with an impressive nutrient profile. 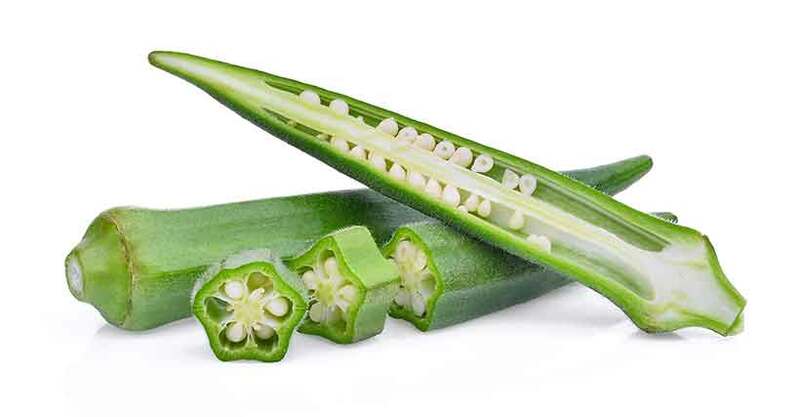 Okra is an unusual looking vegetable, and it is otherwise known as ‘ladies’ fingers’. The vegetable has green stems that contain edible seeds, and both the outer and inner of the vegetable are eaten. Okra can be served raw, cooked, and we can sometimes find it in salads. It has a notably slimy texture. Key Point: Okra has an interesting appearance and texture, and it has a nice nutrition profile too. Onions come in many varieties, but perhaps the most distinctive contrast is between the red and yellow onion. Red onions have a lot of benefits too; they are more mild and sweet in taste, and they also contain more phytonutrients. Similar to other dark red/blue plant foods, red onions are rich in a health-protective polyphenol called anthocyanins (43). Key Point: Red onions are a milder and slightly sweeter onion with the added advantage of anthocyanins. 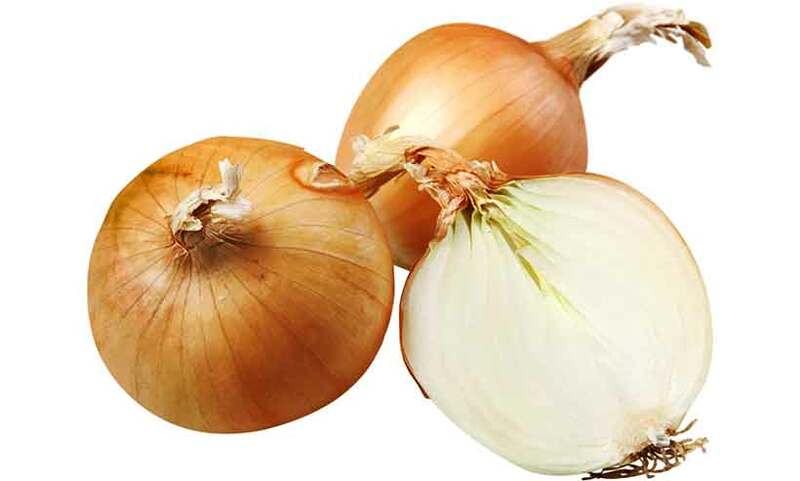 Yellow onions are perhaps the most popular vegetable in the allium family. It’s hard to pinpoint the taste of onions, but they are slightly sweet, spicy, bitter, and flavorful, all at the same time. Grilled onions taste delicious, especially in combination with garlic and some steak. However, most people use onions for flavoring, and adding chopped onions to a dish always boosts the taste. Key Point: Onions are one of the most common vegetables and they are a great taste-enhancer. My favorite vegetable as a child was always parsnips. They may look like a white carrot, but they taste completely different. Parsnips are another biennial type of plant, and they are very versatile in the kitchen. Key Point: Parsnips aren’t the healthiest vegetable around. However, they have a claim for being the most delicious. While a traditional staple food in the East is rice, potatoes fill that bracket for much of the West. Potatoes are one of the higher carbohydrate sources on this list of vegetables. However, they are not as high in carbs as many people presume. 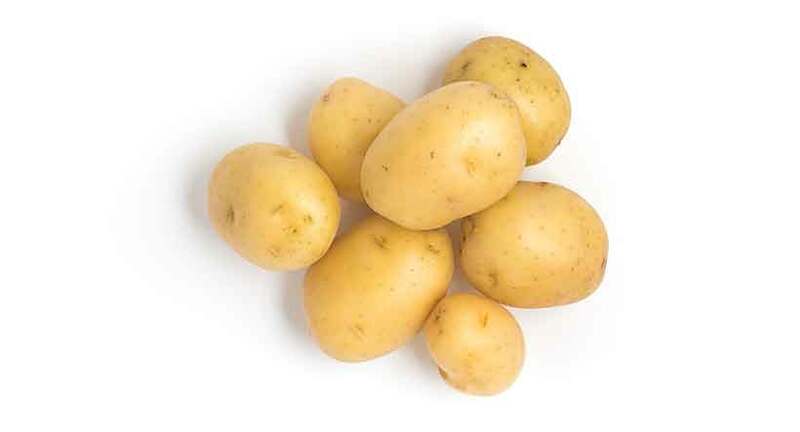 At around 18g carbohydrate per 100g, they are a lot lower than legumes and grains – and even some other vegetables. Key Point: Potatoes are a traditional staple food. While not the most nutrient-dense vegetable, they supply a reasonable amount of vitamins and minerals. Pumpkins are a kind of vegetable that become particularly popular at one time of year – Halloween. They are delicious too, and after cooking, they provide a soft, sweet flesh that is quite nutritious also. Although people use pumpkin as a vegetable, it isn’t a true veggie. Due to its flesh and seeds, it is botanically a fruit. Key Point: Pumpkins are a delicious tasting squash and a great source of beta-carotene. 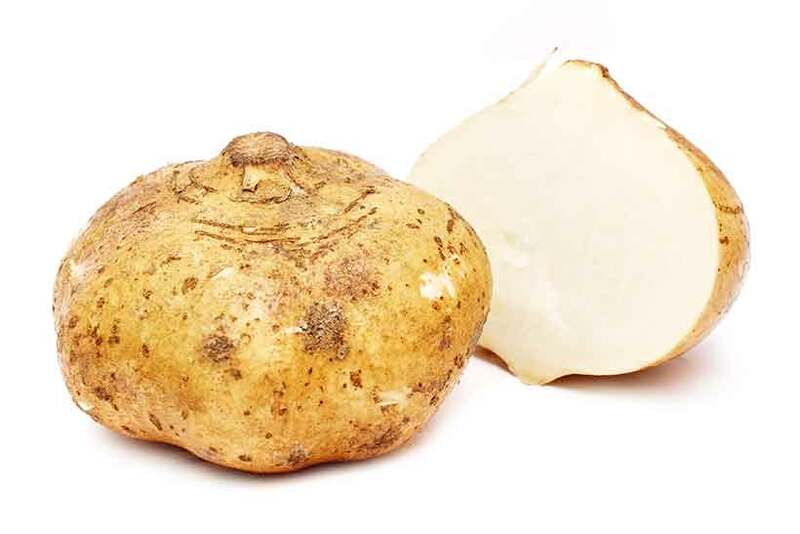 Although they look like different vegetables, the ‘Okinawan yam’ is a kind of sweet potato. 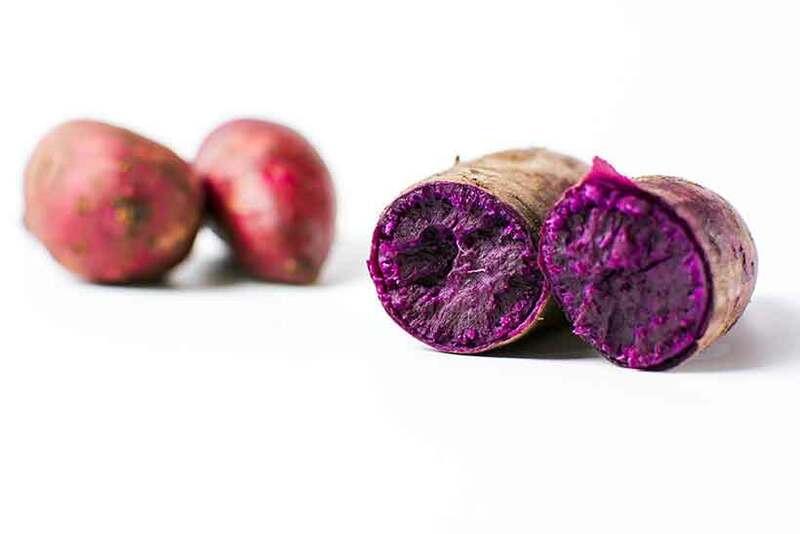 This purple sweet potato is a nutritious tuber that has some advantages over regular sweet potatoes. For one thing, the brilliant purple color of this vegetable is due to the abundant supply of anthocyanins in the flesh. The traditional long-lived Okinawans consumed most of their calories from purple sweet potatoes too. As carbohydrate sources go, they’re certainly a better choice than the refined carbs in Western diets. Key Point: The best point about purple sweet potatoes is their high anthocyanin content. Radicchio is a kind of chicory plant. It originates in Italy and, for this reason, often goes by the name of ‘Italian chicory’. This vegetable has a deep red to purple color, and it looks a little like the leaves of red cabbage. Despite its color, radicchio is often classed as a “leafy green”. It belongs to the leaf category of vegetables alongside others like spinach and swiss chard. Key Point: Radicchio (or ‘Italian chicory’) is a nutrient-dense leafy vegetable. Radish is a small edible root vegetable with a red to pink color. 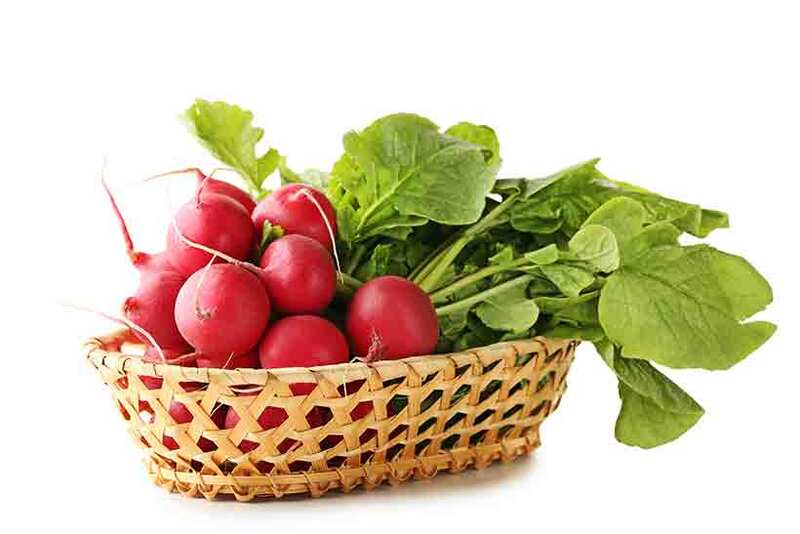 Radishes are popular throughout the world, and they are commonly eaten as a raw salad vegetable. This root vegetable has a very bold taste too; crunchy, peppery and slightly spicy. Key Point: Radishes are a refreshing and reasonably nutritious root vegetable. Despite being known throughout the world as ‘Swede’, this vegetable has the name of ‘rutabaga’ in the United States. Not too surprisingly, Swedes originate from Sweden, where cultivation has occured for centuries. Swedes are not an original vegetable, and they are a hybrid of cabbage and turnips. We can eat this root vegetable in a variety of ways, from roasting, boiling and mashing, or even making chips/crisps. Key Point: Swede is a versatile root vegetable that provides a good source of vitamin C.
Like kimchi, sauerkraut isn’t a real vegetable as such. However, it is a fermented vegetable from Germany that is popular throughout the world. Like all fermented foods, it contains a range of beneficial bacterias that can benefit health. The primary bacteria in sauerkraut is called lactobacillus. Research over 15 separate trials demonstrates that this probiotic may improve the lipid (cholesterol) profile (53). Saurkraut’s nutritional profile is similar to cabbage, but the nutrients will be more bioavailable due to the fermentation process. 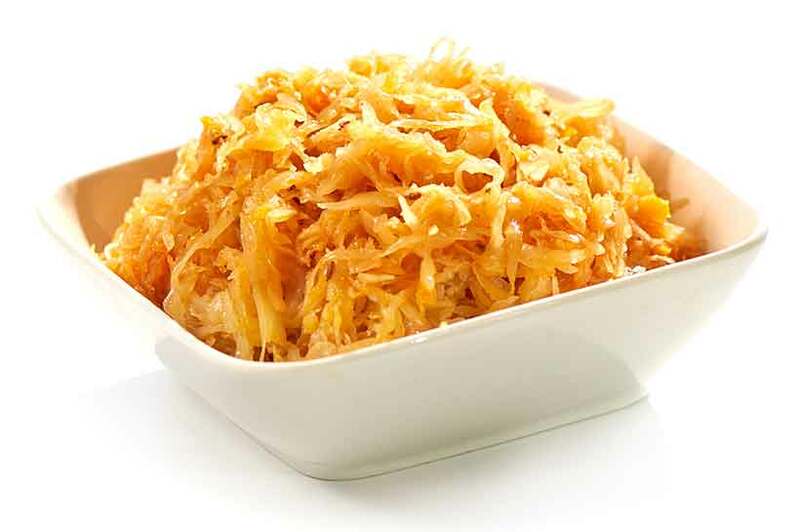 Key Point: Sauerkraut is a popular fermented vegetable that combines the benefits of probiotics and nutrients. Seaweed is a family of sea vegetables that includes kelp, kombu, and wakame. Further to its nutritional profile, seaweed offers a range of bioactive compounds such as fucoxanthin and fucoidan. These compounds are phytonutrients that are unique to sea vegetation, and studies show they have potent anti-inflammatory effects (55). Seaweed also contains a considerable amount of iodine. Key Point: Seaweed is a nutritious sea vegetable, and it is a significant source of iodine. 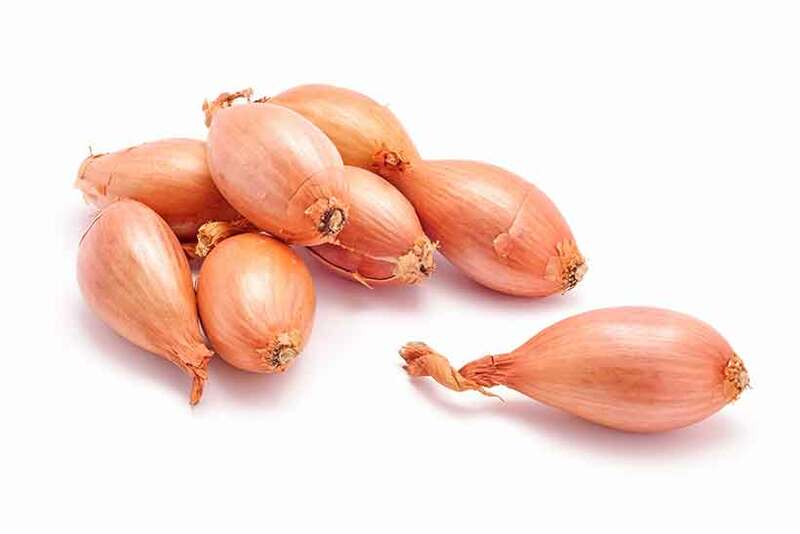 Shallots belong to the allium family of vegetables, and they are a type of onion. They are also one of the most delicious vegetables. Although they may look like a regular onion, their taste is more flavorful and softer, sweeter, and milder. Additionally, shallots don’t possess the sharp/strong flavor of regular onion, which makes them a favorite culinary choice. Due to their milder taste, it’s also more common for them to be eaten raw. Key Point: Shallots are similar to onions, but with a deeper and more enjoyable taste. While spaghetti might be low in nutritional value, that isn’t the case for spaghetti squash. Spaghetti squash is (technically) another fruit, but we use it as a vegetable in cooking. This pseudo vegetable belongs to the pumpkin and squash family of produce. Spaghetti squash is very adaptable, and we can bake, boil, roast or mash it, or even use it as ‘vegetable spaghetti’. Key Point: Spaghetti squash is an adaptable, tasty vegetable. It makes a good low-carb alternative for traditional spaghetti too. Spinach is among the most nutrient-dense of this list of vegetables. It is a leafy green that is native to Asia, and it is incredibly high in vitamin A (as beta-carotene) and vitamins C and K1. 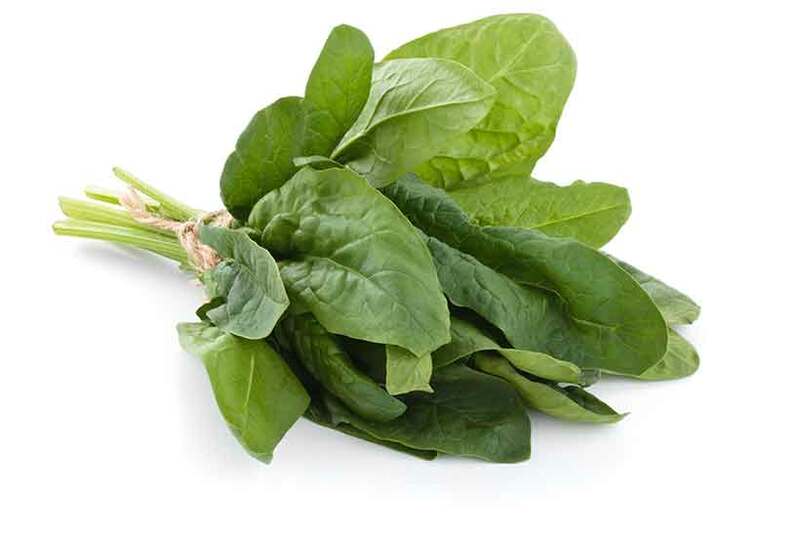 Key Point: Spinach is high in nutrients and it’s one of the healthiest vegetables in the world. Their purple relative from Japan may be healthier, but regular sweet potatoes are one of the most popular veggies. They have a soft and slightly sweet taste, especially when caramelized. You can do a lot of things with this tuber, and sweet potatoes work well on their own or in soups, stews, and other dishes. Key Point: Sweet potatoes are an adaptable tuber that provides a large amount of beta-carotene. 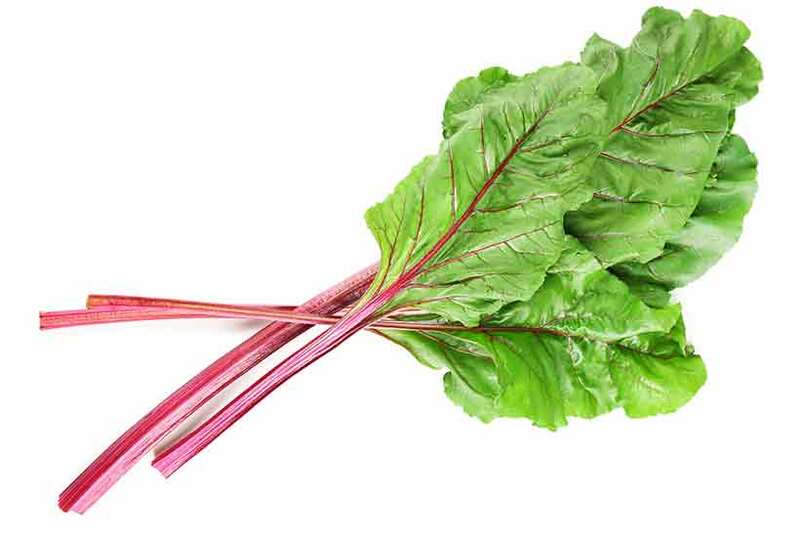 Swiss chard is a nutritious leafy green that is a frequent staple in the Mediterranean region. Typically, chard is used in raw salads but sauteing it tastes good too, and removes some of the bitter flavor. Key Point: Similar to other leafy greens, swiss chard is loaded with nutrients – particularly vitamins A, C and K.
The tomatillo belongs to the nightshade family of plants alongside tomatoes, eggplants and bell peppers. With the alternate name of ‘Mexican husk tomato’, tomatillos are a staple in Mexican cuisine. In terms of appearance, they a little similar to a large green tomato. Tomatillos are the main ingredient in various central American sauces as well as green salsas. Key Point: Tomatillos are a tangy Mexican staple that play a key role in green salsa and other green sauces. Tomatoes are a juicy, sweet and slightly sour fruit. Yes, fruit; botanically speaking tomatoes are a fruit. However, when was the last time you saw tomato in a fruit salad? While tomatoes, technically, are a fruit, we use them as a vegetable in cooking. They’re a crucial culinary ingredient too, and they’re a key feature of world cuisine, from Italian to Indian food. They’re good for our health too, and they contain the polyphenol lycopene. Studies suggest this compound may have anti-cancer and cardioprotective benefits (62). Key Point: Tomatoes are a delicious food that plays a key role in various dishes around the world. Turnips are a root vegetable that grows in temperate regions around the world. Turnips are often eaten on their own, either mashed, boiled or stewed. However, they work well in a range of dishes too. Key Point: Turnips are a traditionally popular root vegetable that are high in vitamin C.
You wouldn’t guess so from looking at it, but watercress is one of the most nutritious vegetables out there. Watercress is native to Europe and Asia, and it grows in areas surrounding slow-moving water such as lakes and ponds. We can often find watercress in salads and soups, and the leaves add a lot of flavor. 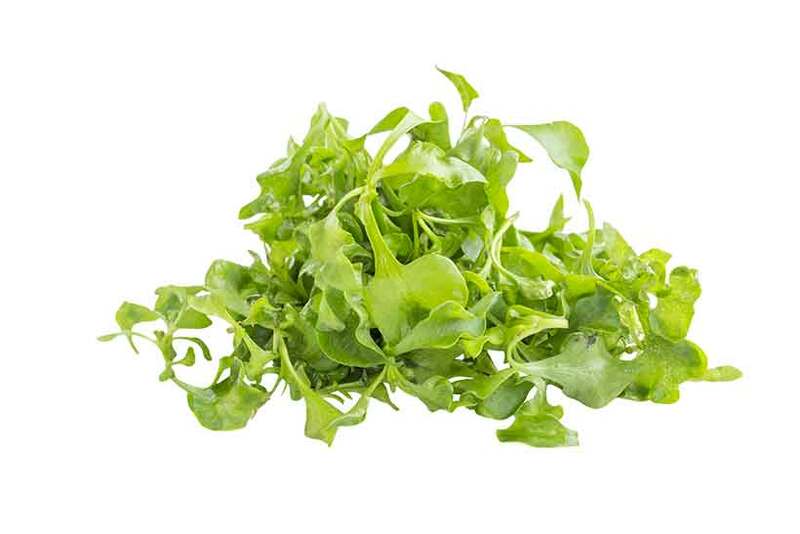 This leafy vegetable has a kind of peppery taste, and it’s refreshing due to its high (95%) water content. Key Point: Watercress has an impressive nutrient density despite being extremely low in calories. Despite the name including “nut”, water chestnuts are a type of aquatic vegetable. Especially popular in Chinese cuisine, the water chestnut has grown in popularity around the world. While you can easily find these in canned form, they don’t taste anywhere near as flavorful as fresh water chestnuts. However, the fresh ones should be available at your local Chinese grocery store. Water chestnuts are quite starchy, and therefore they’re higher in carbohydrate than most vegetables. Key Point: Water chestnuts are a starchy aquatic vegetable that enjoys popularity in Chinese cuisine. Here is another vegetable that has alternate names across the Atlantic. 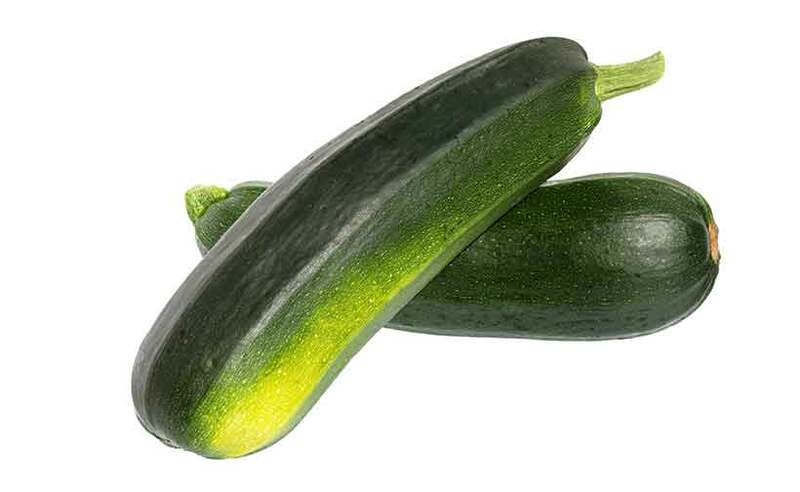 Known by the original Italian word ‘zucchini’ in the US and Australia, this vegetable goes by the French name of ‘courgette’ in the UK, Ireland and New Zealand. But whatever you call it, it still looks and tastes the same. Zucchini can be enjoyed both raw or cooked, and you can even make vegetable noodles (dubbed “zoodles”) with it. Key Point: Zucchini is a versatile vegetable that provides decent nutrition for minimal calories. Which Types of Vegetable Should You Eat? There is no need to eat any specific vegetable. Including these in your diet can help to ensure you hit your essential vitamin and mineral requirements. Aside from that, just eat the ones that you enjoy the most. For me, my favorites are garlic, mushrooms, onions, spinach, and tomatoes. Does anyone know where I can find these facts listed exactly like this in a book? Want to give as a present. Would love to have an A-Z list of veggies with their nutritional facts. Thank you!!! Thanks for this. I am a vegetable lover, just as well with all they have to offer…. No problem, Sandeep. Glad it helped you!